Whether you're a local, an out-of-towner, or even a GC day-tripper ducking over the border for a quick visit, here's your go-to list of (mostly) inexpensive things to do on the Tweed Coast. This Top 8 is by no means a definitive list but each of these options ensure you get out and about, exploring the region and finding your own favourite spots. With kilometres of beautiful beaches, it's not unusual to find an entire stretch of sand without a single soul in sight. Start your day with a brisk beach walk or for a real heart-starter, join the Kingscliff Parkrun starting at 8am every Saturday from the Salt Surf Lifesaving Club (rain, hail or shine). Now that you've worked up an appetite, it's time to pull up a seat in the sun at one of the coast's café gems. Try Saltbean Espresso at Salt Village (we're also eagerly awaiting the opening of Salt Village French Patisserie), Mockingbird Café in Kingscliff, Cafe Mod Barista in Cabarita or The Corner Stop in Pottsville. Now that's at least four of your mornings off to a great start! Whether you like the stability of a canoe, the manoeuvrability of a kayak or the view from a stand up, get out there and discover our creeks. 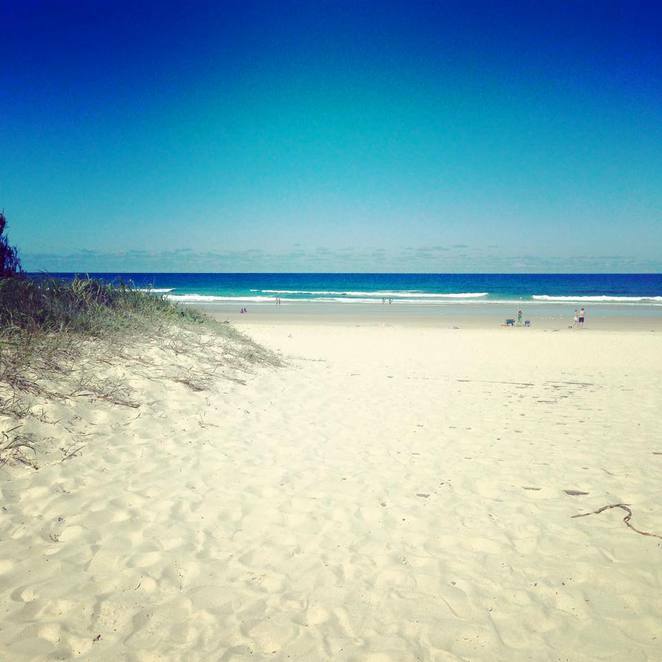 The shifting sands at Cudgen Creek in Kingscliff have created some beautiful pockets of beaches in recent months, plus you can hire everything you need from Water Sports Guru. Then there's Hastings Point's Cudgera Creek. Beware of the oysters but you'll love the mangroves and birdlife that abounds. Caldera Kayak and SUP Experience hire for as little as half an hour or you can join one of their informative tours. At Pottsville's Mooball Creek, there's a reason why everyone's out on a Mongoboard stand up – yes, they look super cool but they're also hired and sold by a lovely local couple Mick and Alice. Easily one of the Tweed Coast's most stunning series of features, our headlands are havens for visitors and tourists alike. Who hasn't sat in the car at Caba and watched the surfers, dolphins and waves for an hour or two? Venture from the car and you'll find the boardwalk track over Norries Headland equally rewarding. For a view of a different kind, you can't go past Cook Island, the lighthouse, and the geological phenomena of Giant's Causeway at Fingal Headland. And then there's Hastings Point. Not so busy as Cabarita and somehow a little luckier when it comes to spotting schools of dolphins and passing whales. The rock platform is what makes it especially spectacular - you'll while away many hours looking for sea urchins, cucumbers, cowries and sea snakes, then end your day with an old-school burger from the General Store. Hands up the locals who are either yet to climb our most famous icon, or haven't been back for too many years to count (guilty). It's a perfect introduction to the beautiful Tweed and is quite a unique and challenging climb – chains included. Don't kid yourself, it isn't a walk in the park so good shoes, plenty of water and an early start will make for a more enjoyable day. And when the going gets tough, think of the coffee and cake ready to reward you at Mavis' Kitchen or Rainforest Café. Please note that Wollumbin holds great significance to the people of the Bundjalung Nation and climbing the mountain goes against their traditions, and their wishes. It is a decision not to be taken lightly. This region is blessed with fertile land and an abundance of fresh produce, available direct from the grower. Try Matt and Mates or for a more exotic selection, Tropical Fruit World. 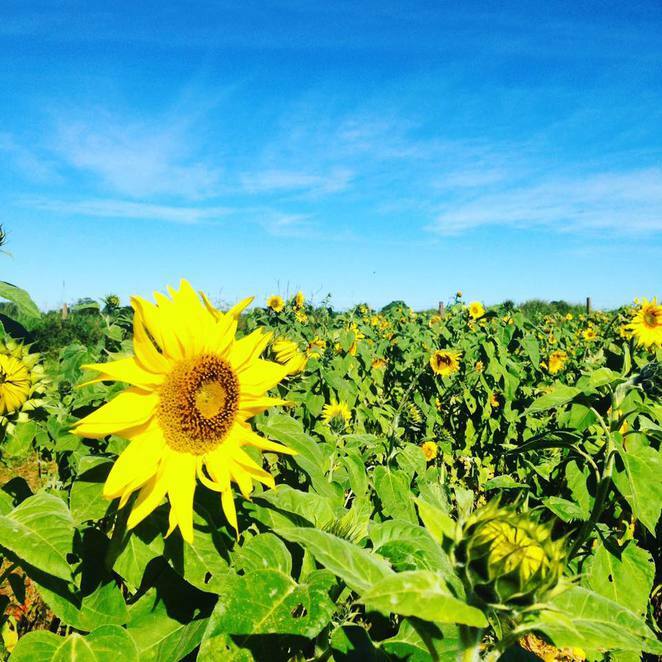 Meanwhile, a little gem by the name of Farm & Co (previously The Farm Stall) has become an insta-destination for visitors who travel from miles around to photograph their beautiful field of sunflowers. Cut a few stems and take them home with your fresh fruit and vegie purchase. And if you're visiting on a weekend, you'll be extra spoiled with tasty baked treats and Blackboard Coffee, thanks to the entrepreneurial thinking of Mockingbird Cafe. To be honest, if you travel any road between the coast and the valley, you'll find sensational, super cheap produce at farm gate stalls and honesty boxes everywhere you go. Think less than a dollar for a DIY avo smash! 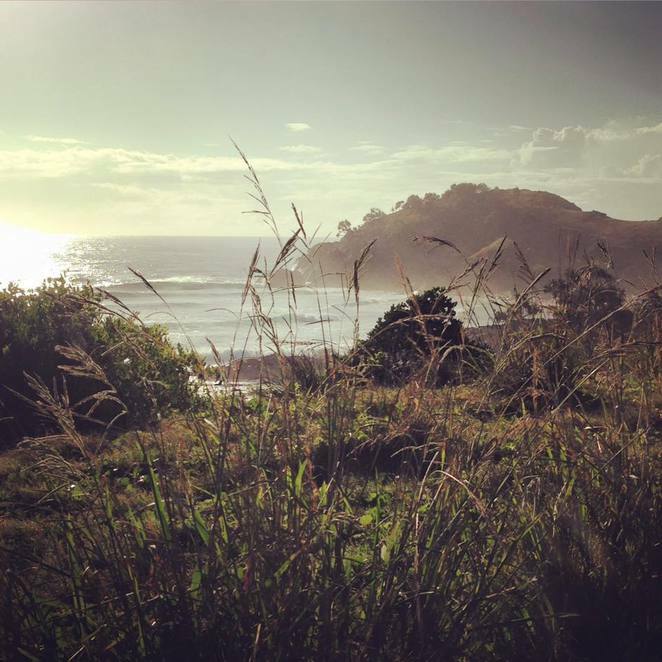 The next most obvious must-do Tweed Coast activity is well… to leave the coast and head to the valley. You can plan an itinerary after a quick look at Google or better still, just follow your nose and explore. You'll find stunning views and quaint towns, out-of-the-way foodie surprises and bric-a-brac stores to get lost in. Be open to meeting locals and take time out of the car to breath in the fresh air, enjoy a wander and soak in the serenity. Not sure where to start? Here's one we prepared earlier: A Little Day Out in the Tweed Valley. Nothing says holidays like a good Sunday session and on the Tweed Coast we have some awesome venues for just that. Featuring live music, great pub food and a vibrant atmosphere, you can't go past the Kingy Pub. A little further down the road you'll find the Cabarita Beach Hotel - located right on the beach with a huge patch of grass for the kids to play on - there's no better place to relax with a cold bevi. For a much more unique vibe, check out the Sheoak Shack in Fingal where you can relax overlooking the river with soulful tunes, awesome food and diverse local art. Even your dog is welcome. Meanwhile, if 'Two Crazy Guys and a BBQ' sounds more like your style, then follow the crowd to Osteria for their Sunday afternoon events. There's no better way to get to know the locals than joining the relaxed crowds on market day. For fabulous food, second-hand goods and locally made designer pieces check out this calendar of market events throughout the Tweed region. In the coming months we'll also be welcoming Salt Village Markets on a monthly basis and the Taster at Salt Food Truck Friday on July 14. In between market days, there's a plethora of unique local stores such as BoardWalk Books, Zacalu Zoo, Oxley and Moss, The Corner Collective, Salt and Wood Interiors and Dune Design and Homewares. You know what, just enjoy finding your own little treasures! Love your article, Tweed Coast, look forward to seeing some more! Welcome to WEN! Where is the Best Place to go Shopping on the Gold Coast? Where is the Best Place to Buy Imported Chocolate on the Gold Coast? Where's the Best Homewares Shop on the Gold Coast?